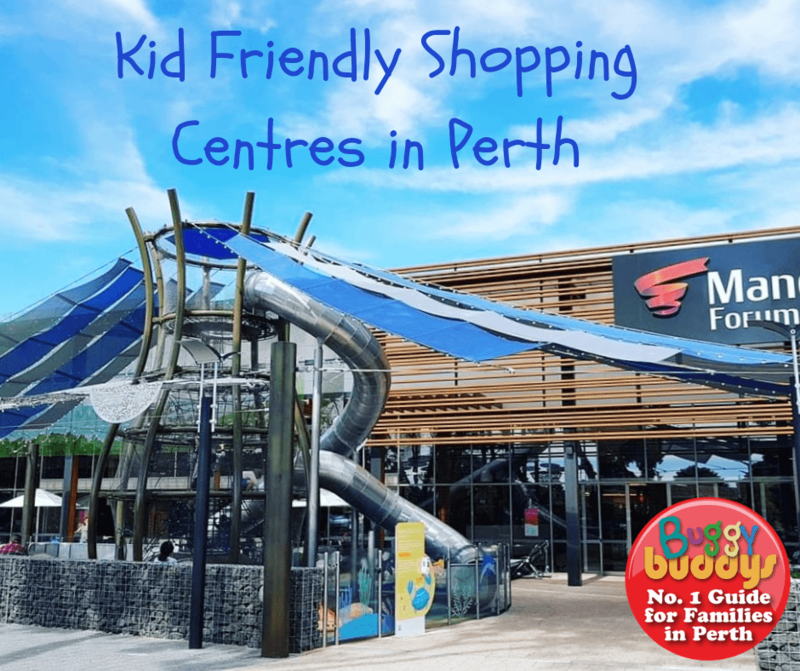 Many of Perth’s shopping centres are getting family friendly redevelopments! 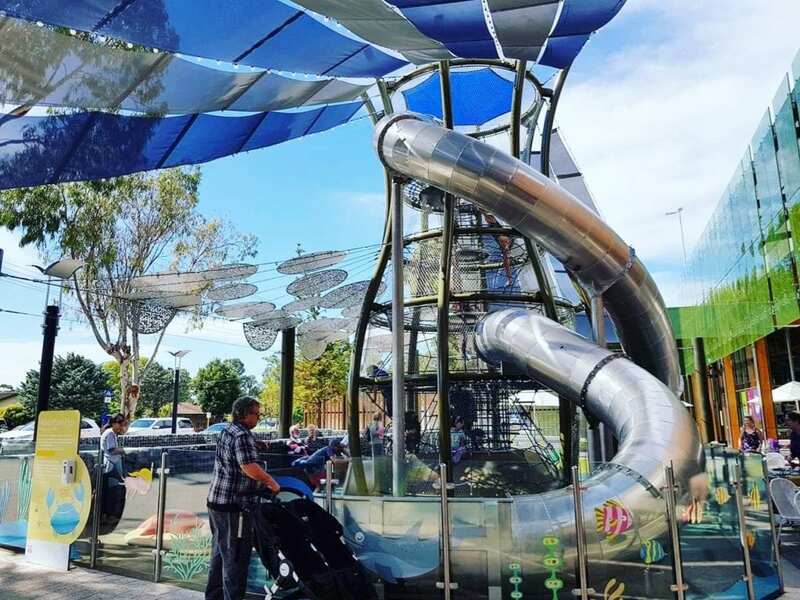 There’s several shopping centres around Perth that cater for kids with playgrounds and more, making a trip to the shops a treat – especially on rainy and super-hot days. 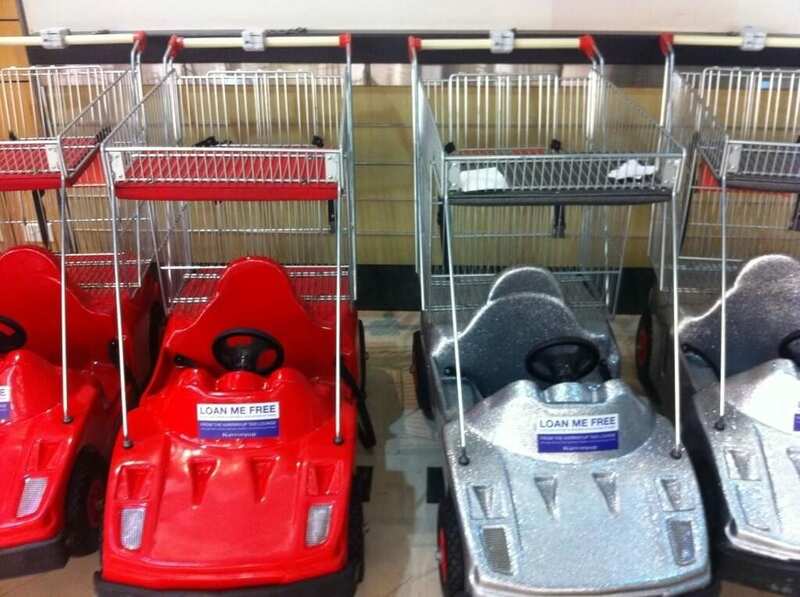 Some malls offer kid’s cars and other ride ons that help to keep them happy while you shop. These are usually available from the concierge at larger shopping centres for a small fee. From playgrounds and cinemas, to kid friendly eateries and school holiday activities, here’s our round up of the best places to shop with kids in tow. The $350 million dollar redevelopment of Westfield Carousel has transformed the Cannington shopping centre into a kid’s paradise. There’s i play, clip and climb, Holey Moley and Strike bowling, as well as a kid’s play area on the rooftop dining precinct! Here, there’s a popsicle stick house, slide, tunnel and boat set on soft synthetic grass and softfall rubber. Read more about the play area here. 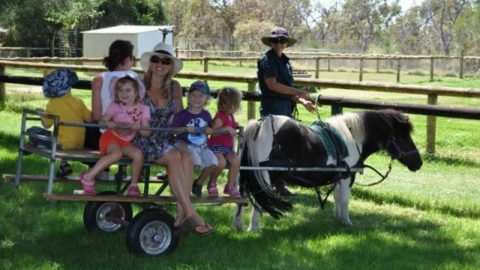 Find Carousel at 1382 Albany Hwy, Cannington. 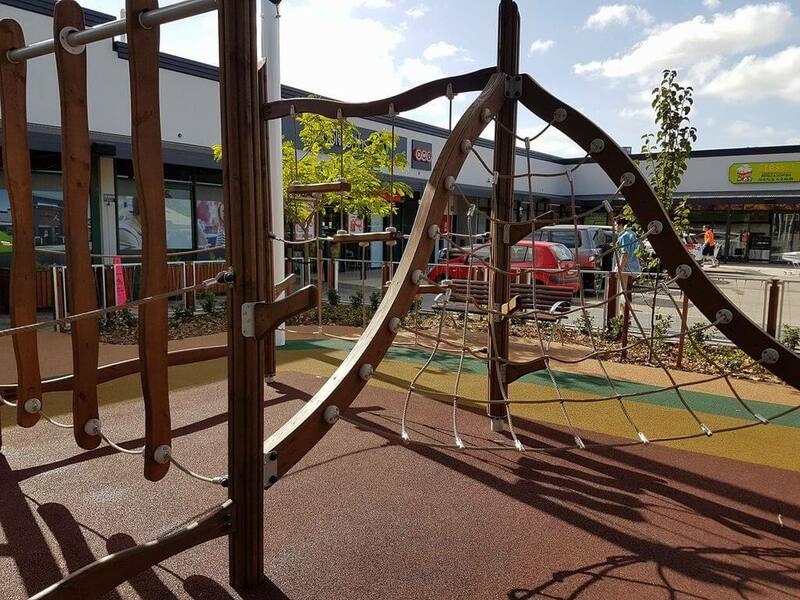 Mandurah Forum’s beach-inspired playground, part of the multi million redevelopment, sure makes shopping with kids a lot easier! 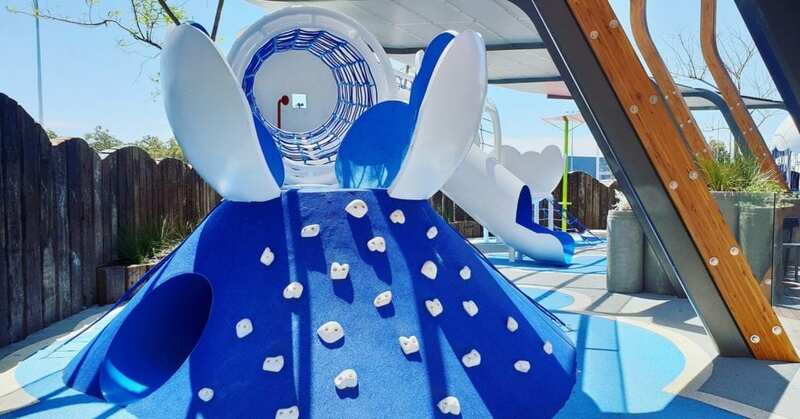 Featuring two huge twisty slides, an 8 meter tall “crab pot” climbing rope structure, it’s the perfect place to take a break while the kids burn off some energy. It even has a pram parking area. 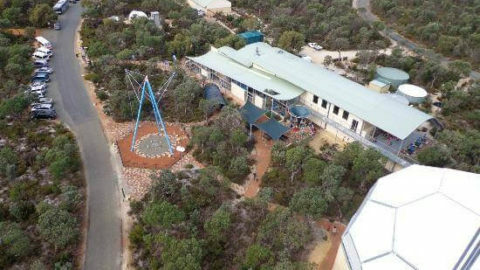 Find Mandurah Forum at 330 Pinjarra Rd, Mandurah. 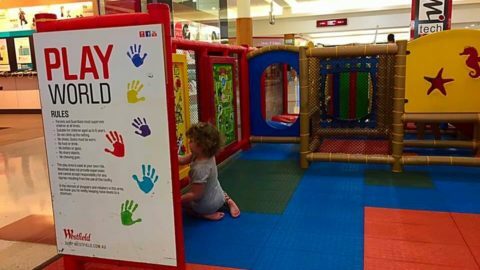 Situated outside at Cockburn Gateway Shopping Centre (near Lone Star) is a fun soft fall play area for energetic kids. There are two climbing structures, both covered by shade sails. Find Cockburn Gateway at Beeliar Drive, Success. 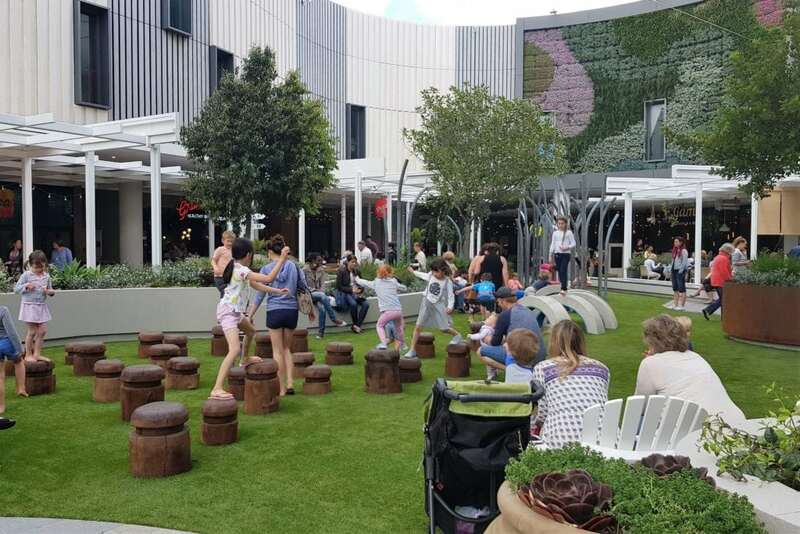 The redeveloped Whitford piazza, has a central play area for kids to discover. It includes stepping stones, obstacles to crawl under and more. This is surrounded by family friendly eateries, Event Cinemas and you can find iPlay (an arcade and bowling alley) downstairs. During school holidays Westfield Whitford City holds some fantastic themed kids activities too. Check their website for more details. 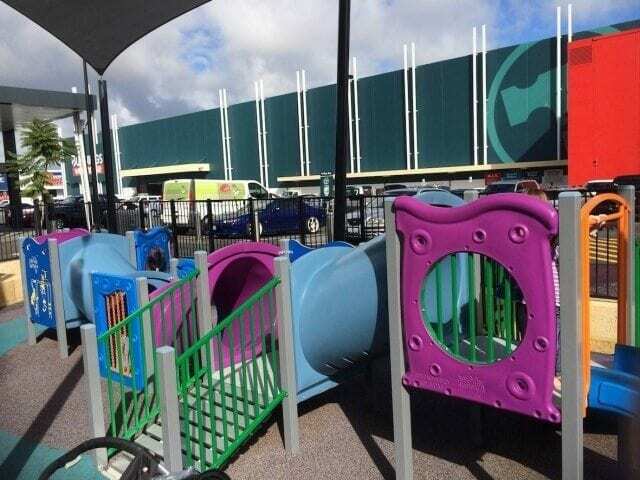 Inside, Play World is a fenced and gated toddler play area that is situated near to Target. The soft fall play area has a slide, tunnels and activities. If your little one needs a haircut, book a trim at Kids Kutz, a specialist children’s salon. Read more about Whitford City here. 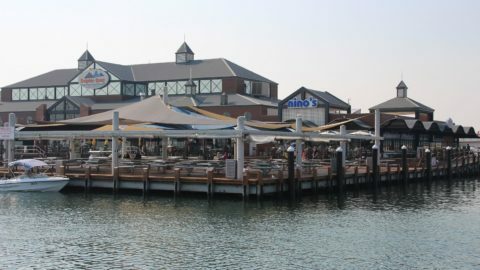 Find Westfield Whitford City at corner Marmion and Whitfords Avenue, Hillarys. 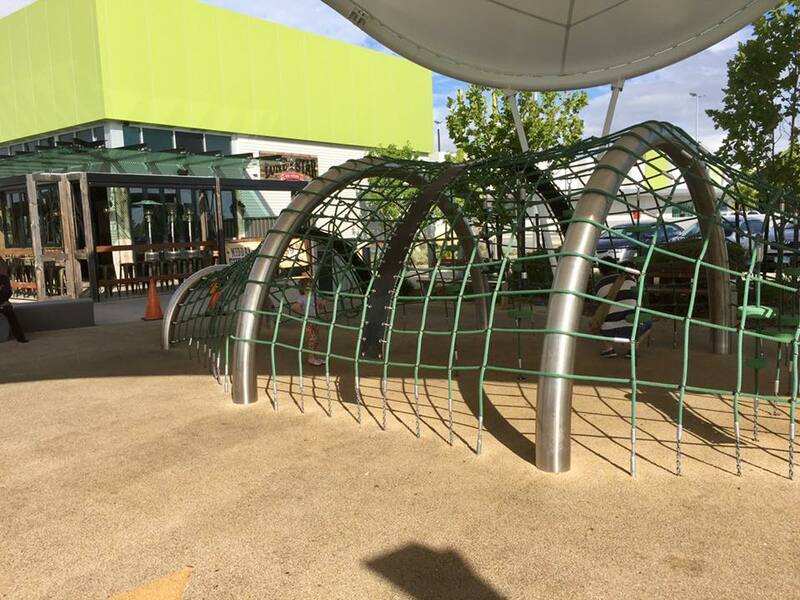 Due to redevelopment, the Karrinyup food court is closed, so the Jungle Gym is unfortunately out of action. 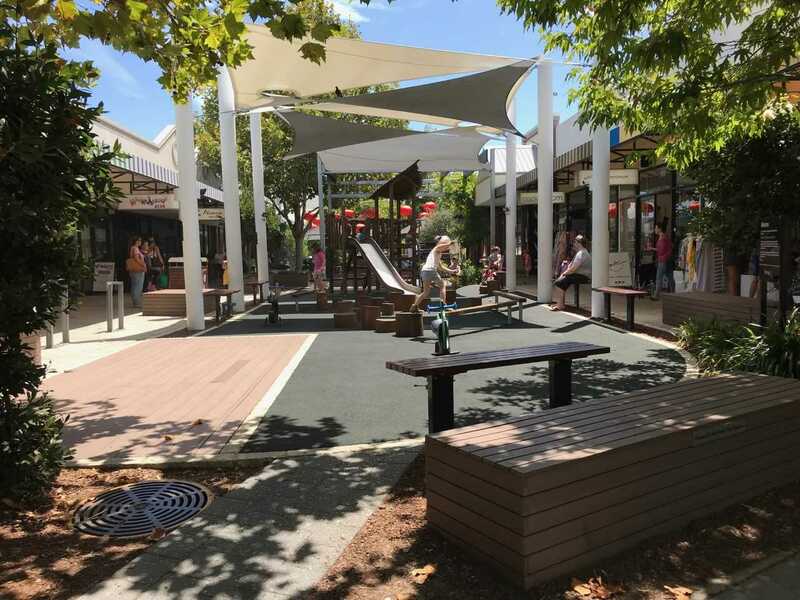 There are two small play areas in the centre, one close to Woolworths and one near Big W. There also many tasty eateries the kids will love, like Crepe Cherie. And FREE kiddy car hire. Find Karrinyup Shopping Centre at 200 Karrinyup Road, Karrinyup. The huge Coventry Village Markets are located across the road from the Galleria in Morley. It’s a handy place to shop for fresh produce or grab a meal. 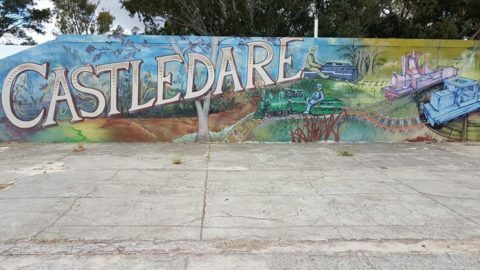 There is an awesome fully fenced kids playground located at the Walter road side of the centre (near to the cafe strip). Find the Coventry Village Markets at 243-253 Walter Road, Morley. 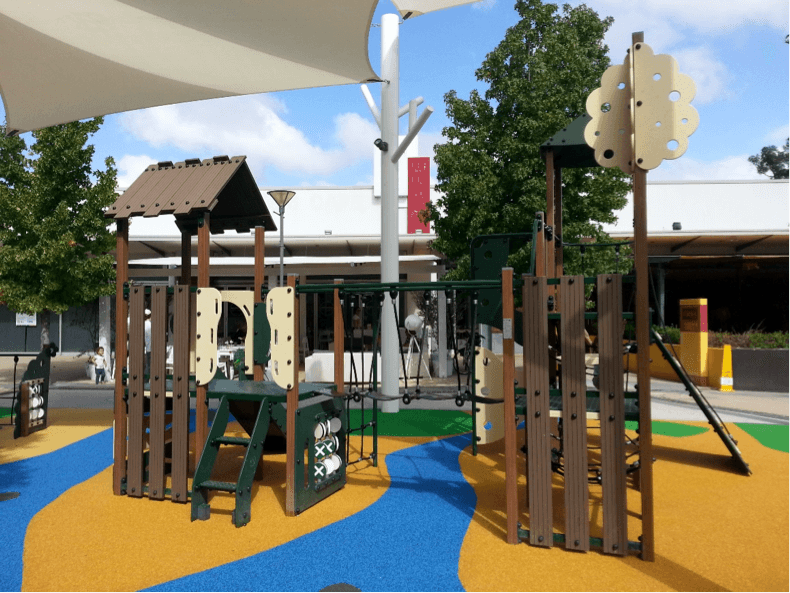 There’s a soft fall kids playground at Joondalup Square, home to Bunnings Warehouse and many other homemaker type stores. As an added bonus, the open-air play area is surrounded by eateries! The Coffee Club is found next to the fenced and gated children’s playground, which is perfect for toddlers in particular. Find Joondalup Square at the corner of Joondalup Drive and Sundew Rise, Joondalup. 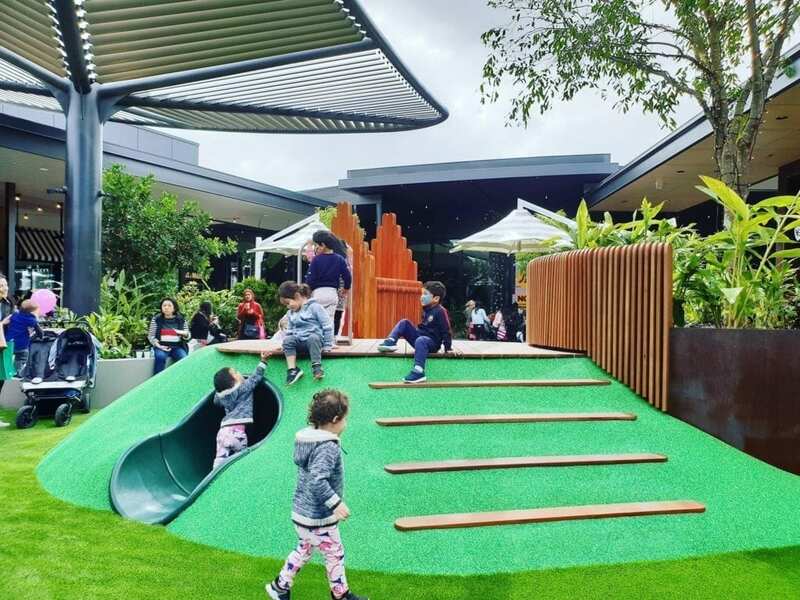 There’s an outdoor soft fall playground at Floreat Forum. The shaded playground is ideal for toddlers and young children and is surrounded by cafes and restaurants, including the very yummy V Burger! You can sit outside these restaurants, right next to the playground and get a great view of your children playing. Find Floreat Forum at 1 Howtree Place, Floreat. The whole family loves a trip to Ikea. 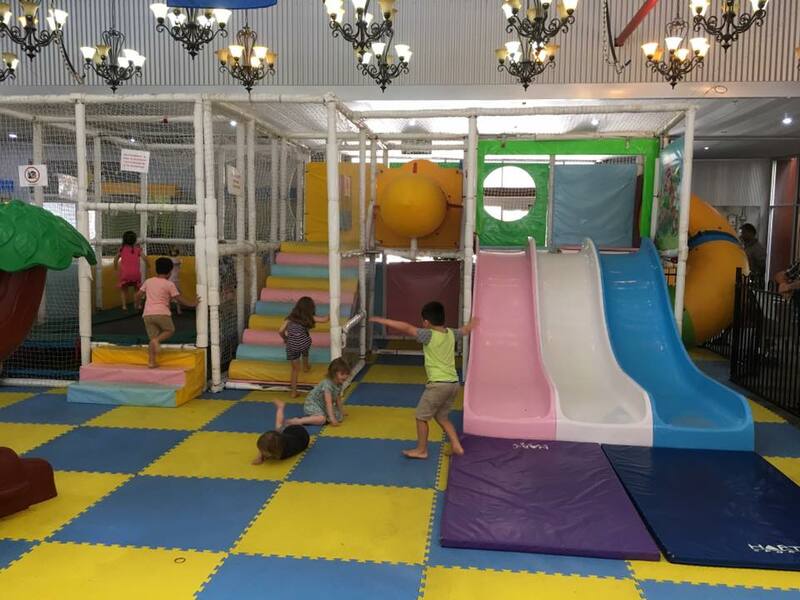 Children who are between the ages of 3-8 years (and toilet-trained) are welcome to play in Småland, IKEA Perth’s FREE supervised play area, while parents shop. You’ll also find a special kids menu, bibs, bottle warmers, high chairs and a play area for children in the IKEA Restaurant. And don’t forget those meatballs! Throughout the year they run free children’s activities. See their website for more details. Read more about Ikea Perth here. 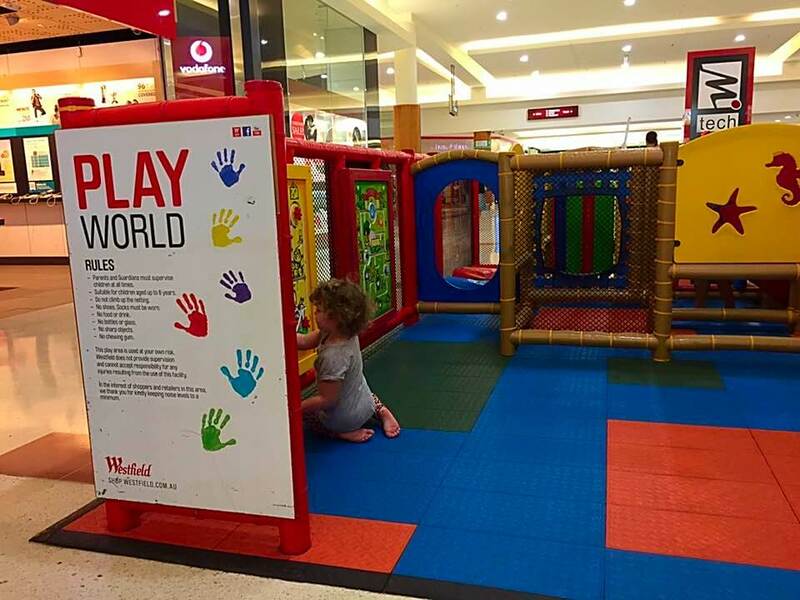 Play World at Westfield Innaloo is suitable for kids up to age 6. It’s fenced with netting, so you can keep an eye your children as they play. 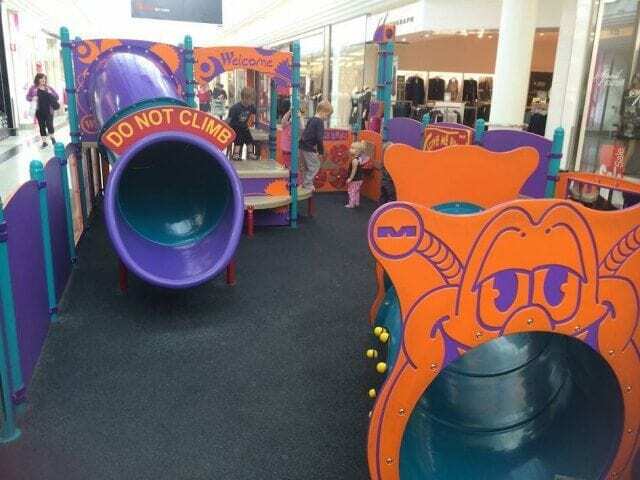 This play area features rubber soft fall matting, and has a soft padded obstacle course with steps and humps to climb over, and gaps and padded rollers to climb through. Find Westfield Innaloo at Ellen Stirling Boulevard, Innaloo. The popular playground at Hawaiian’s Mezz has had a makeover! 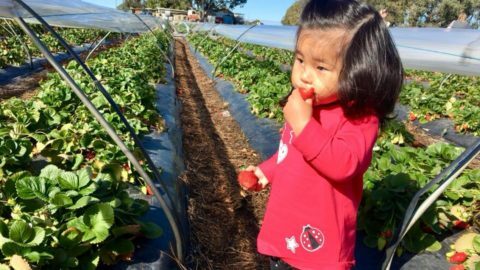 The outdoor playground is great for kids of all ages. The shaded spot now has more of a nature play feel with wooden play structure, slide and balancing beams. 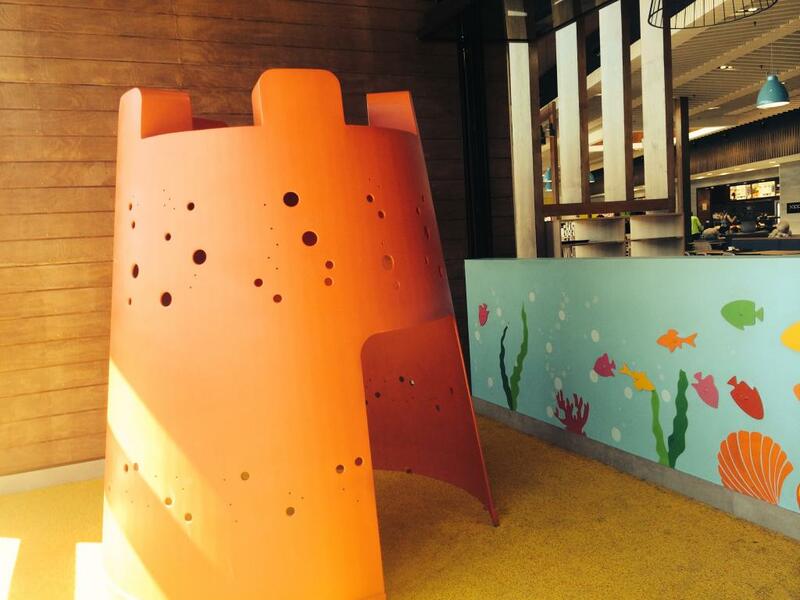 The play area is surrounded by cafes and restaurants, including the NEW May Street Larder on Scarborough Beach Road. Read more about the playground here. Find Hawaiian’s Mezz at 148 Scarborough Beach Road, Mount Hawthorn. 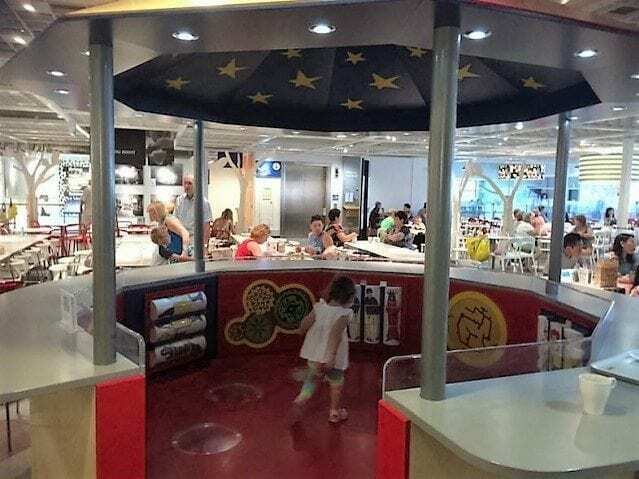 The food court area at Ocean Keys features a kids play area. The simple beach themed play area has 4 structures to play on including a large sandcastle bucket to walk through, and a gigantic shovel. You can sit just behind the ocean feature wall to watch your little ones and enjoy a coffee and something to eat from the food court. Find Ocean Keys Shopping Centre at 36 Ocean Keys Boulevard, Clarkson. Found next to the Coffee Club, this compact but full of fun playground includes colourful climbing crates and a twisty, see-through slide. As well as this, there are cute wooden farmyard animals and musical instruments too. Find Banksia Grove Shopping Centre at 1001 Joondalup Drive, Banksia Grove. The new DFO near Perth Airport is Perth’s newest premium outlet shopping destination with a mix of fashion, lifestyle, children’s and homeware retailers. The centre also offers a brilliant sky-themed kids playground too, which feature clouds and planes. It’s great for young children, with soft fall as well as being fully fenced and gated. The parent room facilities y the best in Perth too! Find the Perth DFO at 11 High St, Perth Airport. Do you need to do your grocery shopping? 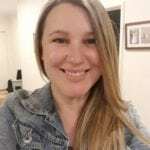 Do the kids need a play? 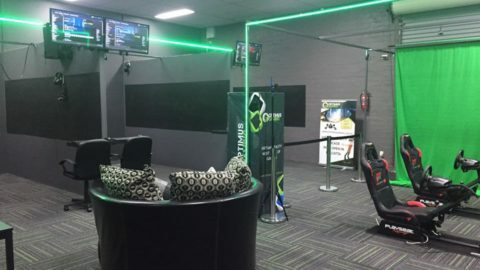 Combine them both at Forrestfield Forum. 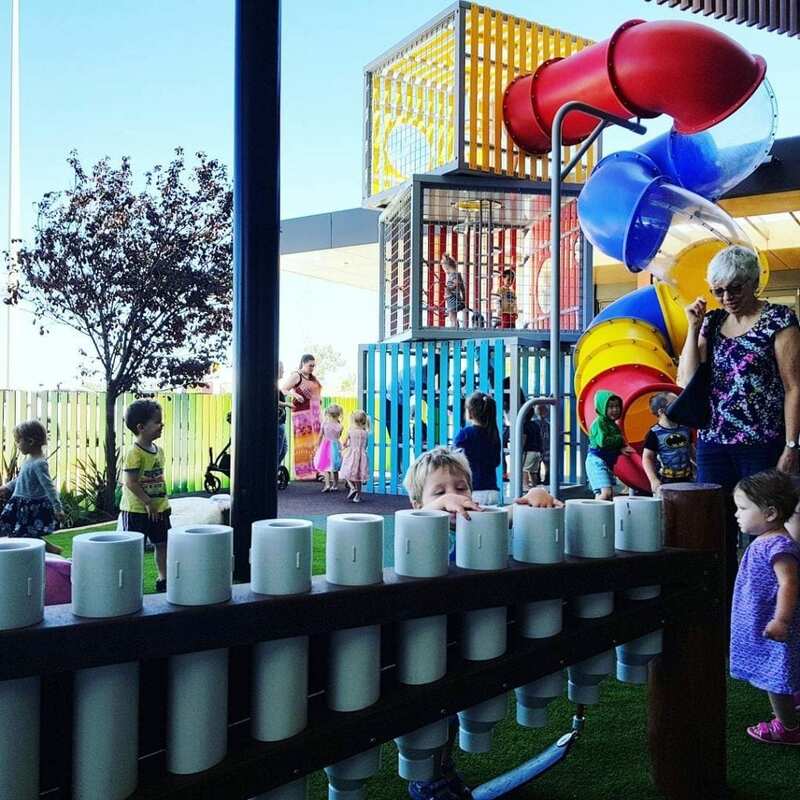 The Junction is a community space at Forrestfield Forum and includes a nature playground and alfresco area. Read more on the play area here. Find Forrestfield Forum at 20 Strelitzia Avenue, Forrestfield. Many of the major Perth shopping centres are currently undergoing big redevelopments. Midland Gate, Garden City, Karrinyup are just a few, so watch this space for more exciting kid friendly features coming soon to your local shopping centre! Have we missed a playground? Let us know in the comments below.